Homeschooling in a creative way doesn't have to cost a lot of money. We have been on a very limited budget for four years now and yet still manage to homeschool our daughter. I find you just have to be creative with how you homeschool. All you need to homeschool is a library card! Yep just a library card will do the trick. For years the local library has been on our must do trips every week. I know many families who homeschool pride themselves on a large home library but with our downsizing to a smaller home that just doesn't make sense to me as space is very limited. 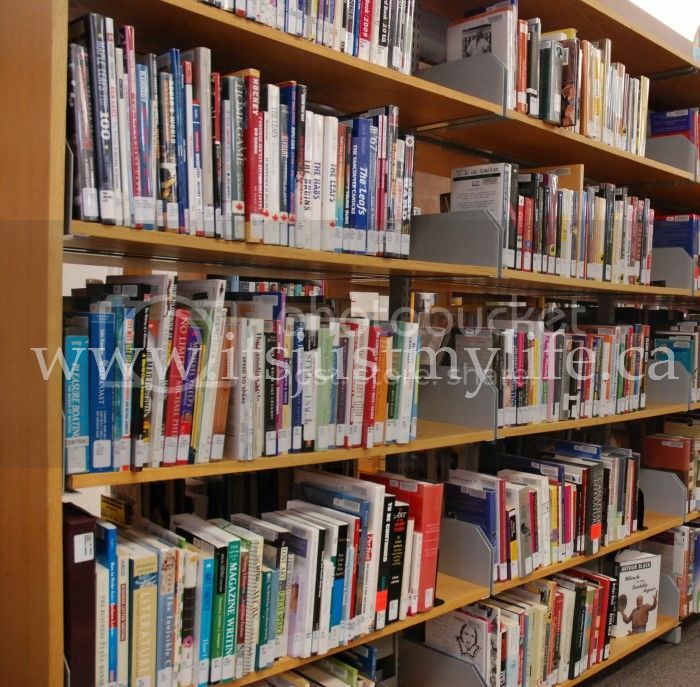 We do keep our favourite books on hand but for the most part we utilize a free tool and that is our local library. When my daughter has an interest in something I immediately go to the library website to see what books they have available and put them on hold so we can pick them up later. By putting them on hold I am guaranteed to be able to get the books needed for my daughter to investigate her chosen topic further. Field Trips to museums, art galleries, musical programs or lectures, we are really fortunate enough to live in a community that has all of this accessible. Not to mention the live theatre we can view very inexpensively. I do realize not everyone has these kind of resources but if they are in your community please take advantage of them. Homeschooling Groups are a great way to connect with other homeschoolers. Last year we started a homeschool group in our community and within in the group we would meet weekly. The parents would take turns with planning crafts and various activities for the children to do. As well as planning field trips to local businesses and attractions. Television can be used as a homeschooling tool when used properly. PBS has a teachers site which offers thousands of lessons and activities to go along with their TV specials and current events. Organize a book swap to swap books with other families to find some true gems your family will fall in love with. There are very few books that we actually keep in our home library. We do have limited space so even though I love books a lot I have to be very careful in what I keep. Here is something that is important to remember it is not the curriculum you learn from that makes your child smart. A child can learn from anything put in front of them. The passion to learn is something we were born with and you just have to keep nurturing that in your child. Next week I plan on writing a post on free resources online for homeschooling your child or children.